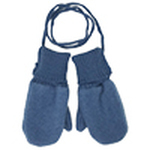 You will hardly find anything to keep your kid’s hands warmer than pure merino wool mittens. 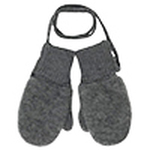 Merino wool is ideal fabric for toddlers and little kids due to its natural ability to regulate body temperature. 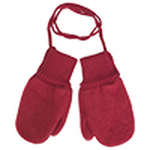 Warm yet breathable wool knit gloves will keep child’s hands dry and toasty. 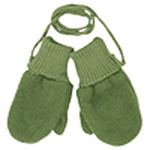 Excellent organic knitted mittens for children with sensitive or eczema prone skin. 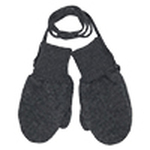 Made of purest hypoallergenic materials, no toxic coloring, no pesticides, no insecticide, and no fire retardants. 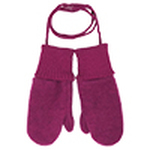 Choose from several beautiful color choices, suitable for girls and boys. Available in 4 sizes to fit from 3 months up to 6 years (refer to photo with size chart).